Tuxxin Inc. New dedicated servers available starting at $139! 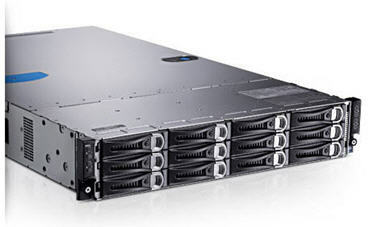 We are proud to announce that we have more dedicated servers in stock! These will not last so act now! These packages are not currently listed on our site, so please click the links below to order now. Dedicated packages will be listed on our new site which will be launched in Q1 of 2014!! Update: Dedicated server hosting packages are now available on the website, please click the links below. Setup Fee: $25 | Online within 24 hours! 1x 500Gb hard drive = $139/month | Order Now! 1x 750Gb hard drive = $149/month | Order Now! 1x 1Tb hard drive = $159/month | Order Now! 2 and 3 drive configurations available during signup. Free hardware Raid 0/1/5 with additional hard drives! These servers are racked at Steadfast Networks S. Wells St. data center in Chicago, IL running on Cisco network gear and powered by Level 3, Inteliquent, NTT Communications, TATA Communications & GTT. Additional IPv4/IPv5 IP’s available with ARIN justification. ‹ How do you handle your screen shots?